A great boost for Dinosaur Isle and Sandown. The British Dinosaur Trust plan to turn Dinosaur Isle into The British Dinosaur Centre – creating a major national visitor attraction. Plans have been revealed to transform Dinosaur Isle Museum into The British Dinosaur Centre, a major national visitor attraction that will form part of the regeneration of Sandown and be a centrepiece of the Isle of Wight’s international profile. The Isle of Wight Council has announced that it is seeking a long-term partner to take on the management and development of Dinosaur Isle Museum and contribute to the regeneration of Sandown Bay. A new charitable organisation, the British Dinosaur Trust, is now being formed to take on this challenge. 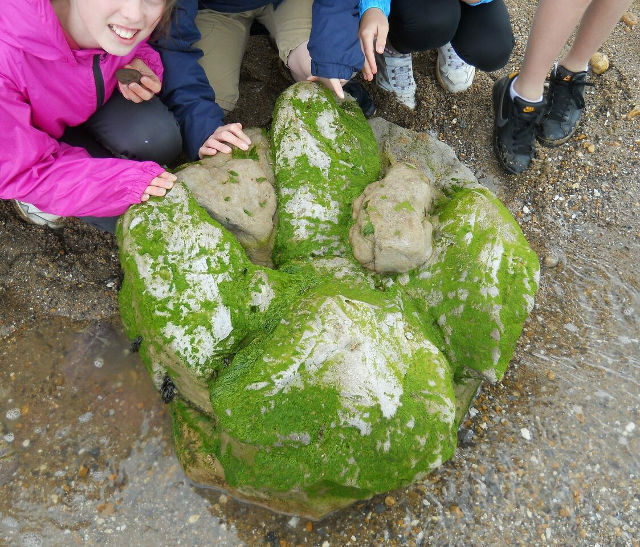 The Trust has received support from many local groups including the Friends of Dinosaur Isle and Hampshire Cultural Trust. 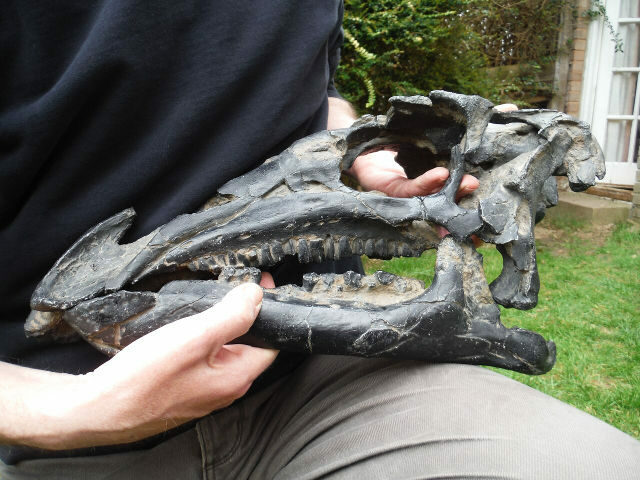 The Trust aims to keep Dinosaur Isle’s remarkable collection of genuine Isle of Wight dinosaur skeletons and other fossil collections in public ownership and make sure they stay on the Island on permanent display. The Trust also wants to substantially expand Dinosaur Isle to tell the whole story of all the many dinosaurs that have been found in Britain and display the many new finds made by Island collectors since the museum opened. The British Dinosaur Centre will also contribute to the education of local students through increased interaction with schools and universities. The Trust are now in talks with a major European company about the potential to establish a dinosaur-related theme park around the museum. 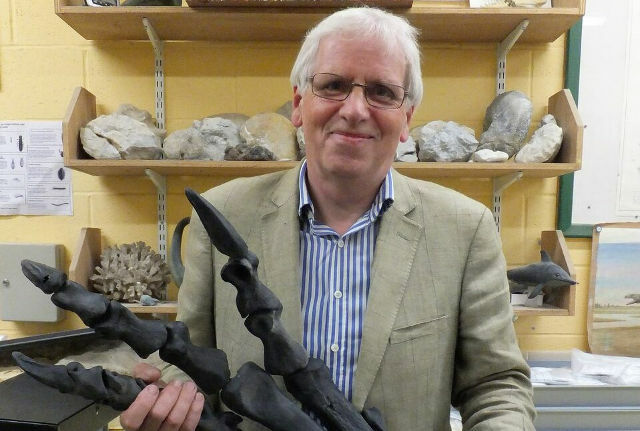 “We welcome the council’s announcement about the future of Dinosaur Isle Museum. Britain is where dinosaurs were first found and were first named, and they have now been found in many places in Britain, but nowhere in Britain do we tell that story. 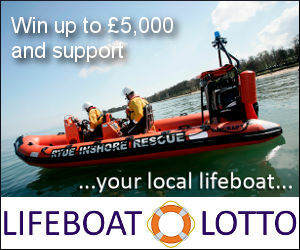 The Isle of Wight is the perfect place to do this. “New types of dinosaurs are still being found here, our Island is the most prolific dinosaur site in Europe, and the Isle of Wight is renowned by scientists as one of the most important dinosaur sites in the world. 1 Comment on "British Dinosaur Trust plan to turn Dinosaur Isle into The British Dinosaur Centre"
Good to see this project moving forward. This would appear to be a genuine opportunity to make something more of an already worthwhile attraction that has a good chance of attracting visitors and being viable.